For the third year in a row, the historical centre of Prague will host international triathlon race. But you don´t have to admire its beauties only during the race. There are many reasons to visit this amazing city and stay there a little bit longer. 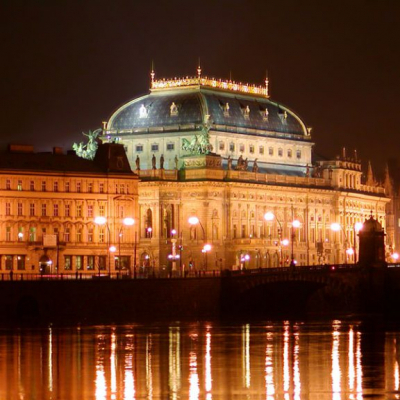 Find inspiration for your holiday in Prague below. Prague has many names – mother of all cities, the heart of Europe, golden city, a city of hundred spires, mysterious, magical…It is Prague. What are the must see places when you are here? The first place, that every tourist guide would offer you, is Prague Castle – the most significant symbol of the city. According to the Guinness Book of World Records, it is the largest coherent castle complex in the world. 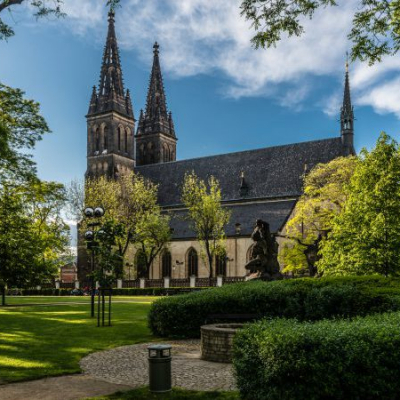 When you are visiting a Prague Castle, you shouldn´t miss the monumental St. Vitus Cathedral, picturesque Golden Lane or St. George’s Basilica but you can also relax in the heart of the capital thanks to its gardens and parks. The National Theatre was built with funds from a nationwide collection and first opened in 1881, and for the second time in 1883 after a devastating fire. It is set majestically by the Vltava river and FORD CHALLENGEPRAGUE participants will pass it during run course. If you prefer parks to castles, theatres, churches and cathedrals, we would offer you a trip to Petřín Park. Set out for the top of Petřín with its elegant lookout tower inspired by the famous Eiffel Tower in Paris. After having conquered the 299 steps, a breathtaking view will open out for you over the panorama of the city. More tips for your trips available here. From Prague Castle you can go down to the Vltava river and crosses at the Charles Bridge. However, if possible, we recommend you to go for a walk here early in the morning when the bridge is empty and not so crowded. Then you can enjoy marvellous sunrise above Prague. 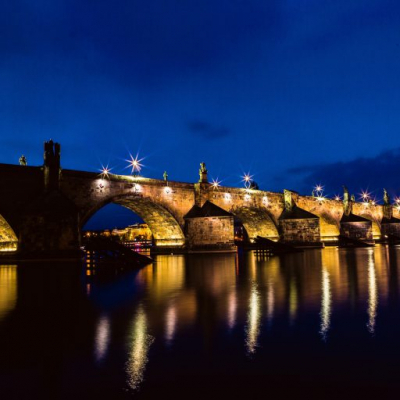 Charles Bridge is Prague’s oldest bridge – its construction started in 1357. The Bridge connects the Old Town and Lesser Town and is decorated with 30 statues. Charles Bridge will take you to the Old Town, where your steps should lead to the Old Town Square. There you can see famous Prague Astronomical Clock.Every hour, hundreds of tourists from all over the world gather in front of the Old Town Hall to enjoy a fascinating mechanical performance of 12 wooden statues of the apostles in the clock windows. If you come to Prague with your family, you should definitely visit the Prague ZOO – one of the best zoological gardens in Europe. We strongly recommend you saving the all day for this trip. The zoo is accessible by car or via public transportation, but you can make the trip even more fun and take a river ferry. Botanical garden is located just next to the Prague ZOO. The Garden invites the visitors to see and enjoy open air exhibitions, arranged as an impressive park, the historical Vineyard of St. Claire, Japanese Garden or the tropical greenhouse Fata Morgana. Explore the city from different angle and take a boat ride. Paroplavba will not only take you to the zoo but you can also take a one hour sightseeing tour. 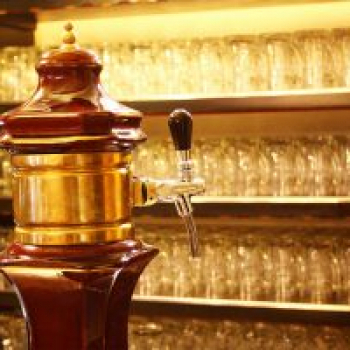 If you have more time, you can make one day trip outside of Prague to the beautiful natural area in the south of Prague and dam Slapy or small city of wine yards and castle Mělník. Experience something different, take your kids and visit Dinopark. Go on an adventurous trip and explore the unknown world of dinosaurs. The participants of Ford CHALLENGEPRAGUE have a special discount for family entrance. National Technical Museum is paradise for everyone who is interested in science and technology. For over a hundred years extensive collections have been assembled here documenting the development of many technical fields, of the natural and exact sciences, and of industry in the territory of today’s Czech Republic. The museum now presents centuries of ingeniousness in 14 permanent expositions: Transportation, Architecture, Construction and design, Astronomy, Printing, Photo studio, Technology in the home, Mining, Metallurgy and Measurement of time. The Czech Republic might not have a sea but that won’t stop us from surfing. Challenge yourself and try out our Surfarena. Indoor Surfing Simulator allows experience feelings known from surfing, far from the ocean! Plus, our competitors have a 20 % discount! More info via e-mail info@challenge-prague.com. Tired after challenging race? Take a rest and relax in sauna. Saunia offers pleasant tropical sauna, a refreshing herbal sauna, and a traditional Finnish sauna. 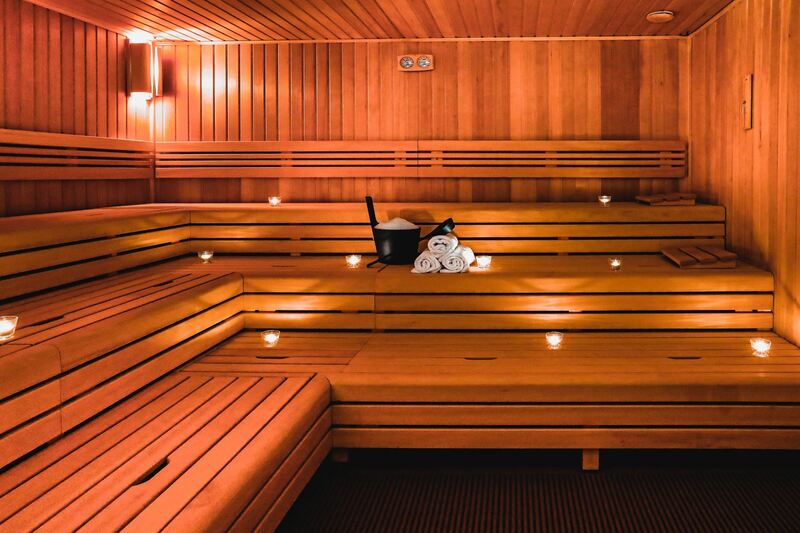 If you want even more, enjoy a salt sauna, steam bath or luxury steam bath. As Prague is a big city we strongly recommend you to use local public transportation, which is very well organised. You can use trams, buses, metro, ferries and even cable cars. Timetables, connections, public transport to Prague Airport and other important information on Prague transport can be found here. 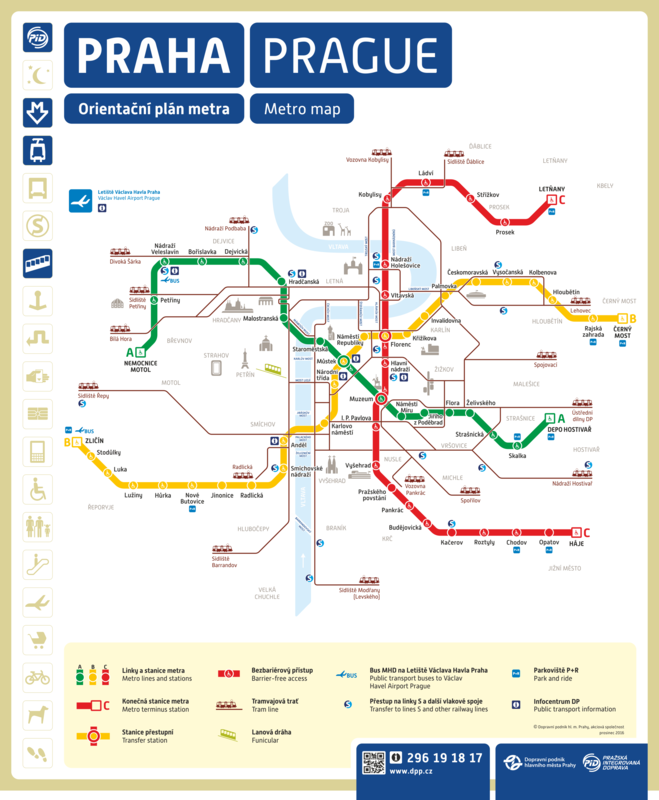 To use public transport in Prague, you must buy a ticket (information about where to buy a ticket here). The basic fare for adults costs CZK 32. 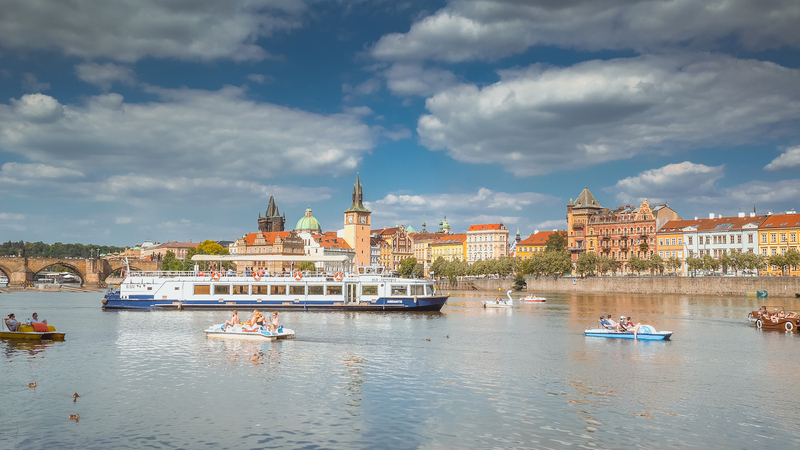 If you are going to stay in Prague for one day, it is convenient to use a one-day ticket for CZK 110, if you are planning a weekend visit, it pays up to buy a three-day ticket for CZK 310. The ticket is always valid from the moment of its marking (the marking machines are in the metro, on the trams and buses) – it is enough to mark it once.